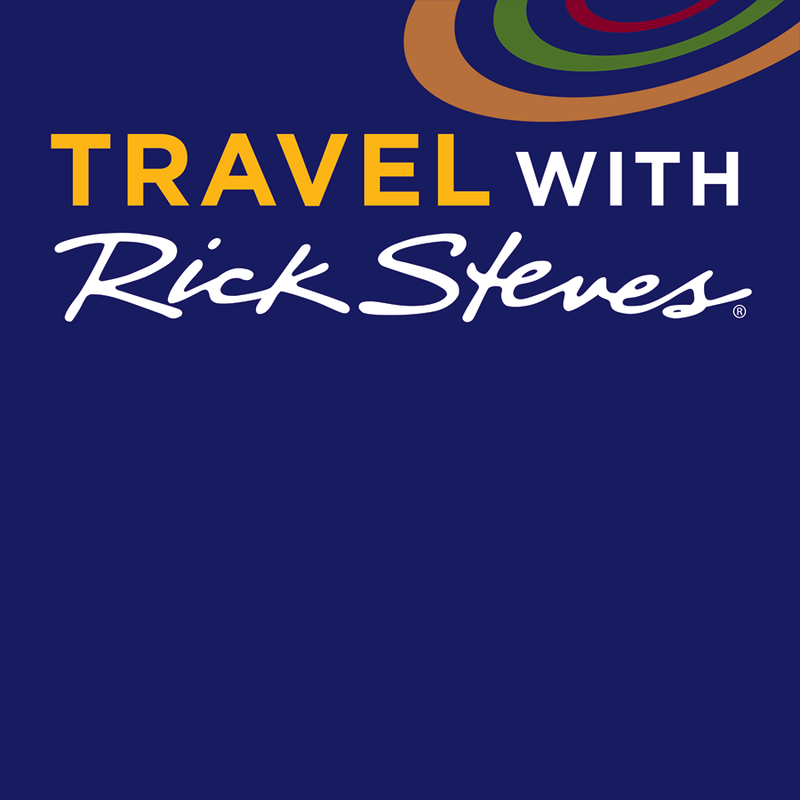 Travel with Rick Steves: A weekly one-hour conversation with guest experts and callers about travel, cultures, people, and the things we find around the world that give life its extra sparkle. Lift Every Voice: Dedicated to shining a light on overlooked issues of injustice and inequality and sharing inspiring stories of change. The Distiller: How we find meaningful work, and how we find meaning in the work we do? Conspiracy Theories: The truth is rarely the best story. And when it’s not the only story, the truth deserves another look.